We Hold It. You Finish It. Our holding capabilities are endless. 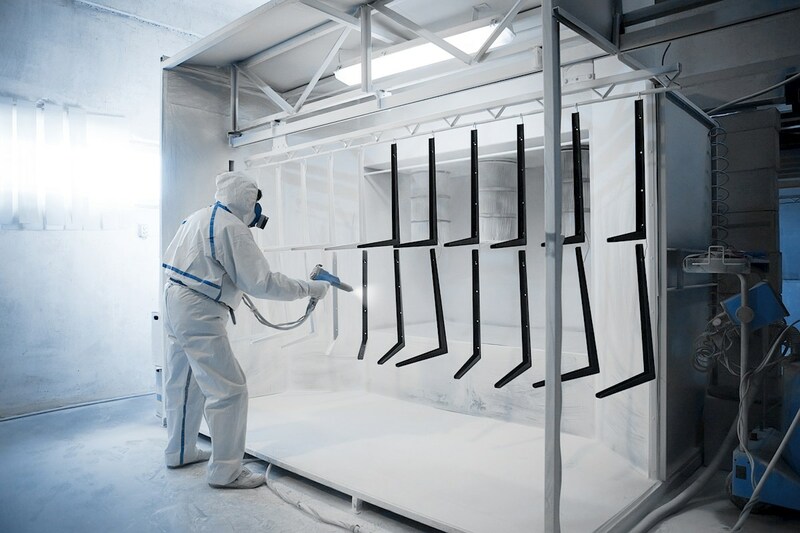 D&W Tool and Findings Inc. has been a leader in the fabrication of hooks, racks, and other holding devices that are used in Powder Coating, Sputtering and Metallizing Industries. We are world renowned and continue to be a leader in the industry. 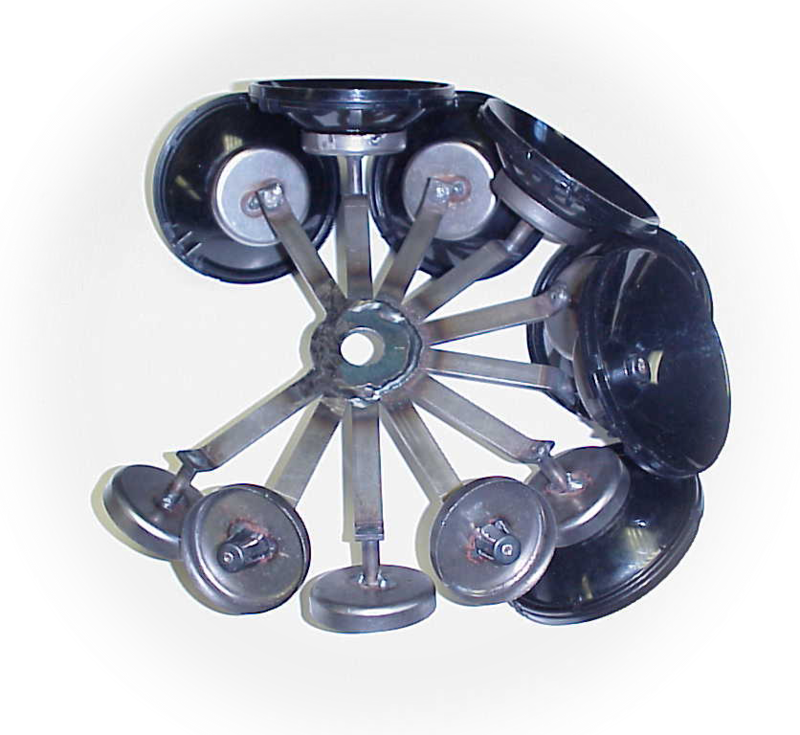 We will design and make hooks and racks that will give you the most efficient operation possible. 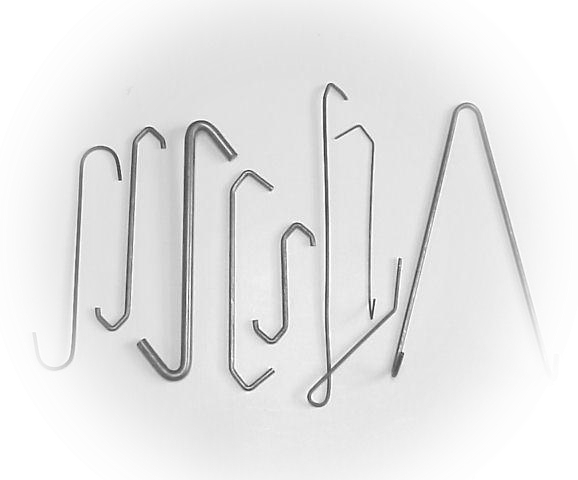 We have a huge array of hooks as well as racks to meet any needs that you have. D&W Tool has been working with metallizing companies for years in order to make springs and hooks that will allow these companies to metallize their products. We make springs that will hold things such as trophies, fishing lures, cosmetics, automotive parts, decorative parts and much much more. D&W Tool also specializes in making sputtering racks, springs, and holders for its customers. 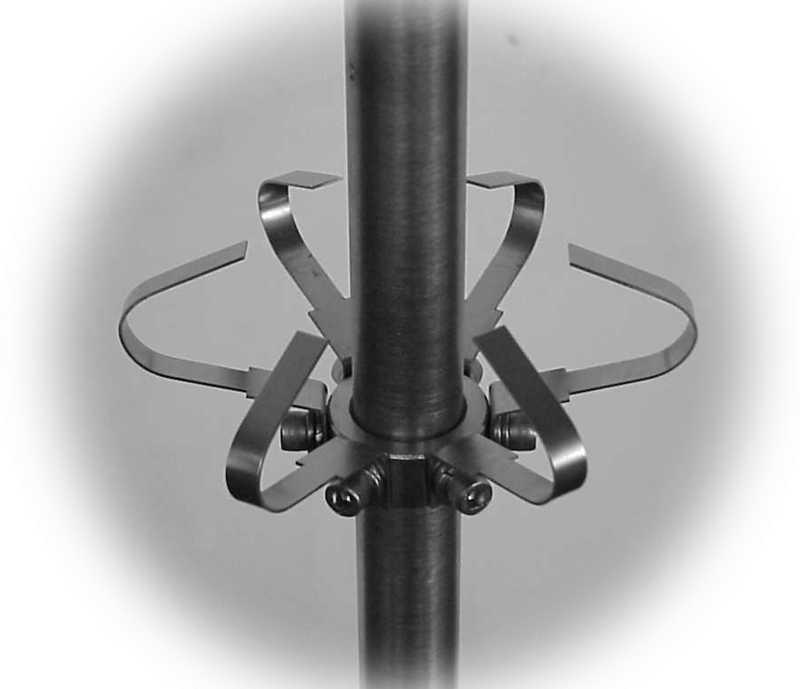 Our parts are made from stainless steel and can be customized to meet the needs of your operation. We have an assortment of racks and holders that can be made to whatever size and shape.